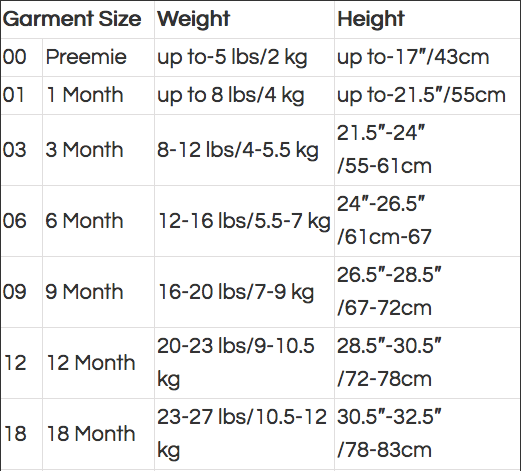 This Kushies Side Zip Sleeper features a full length side zipper which makes changing baby a breeze. The perfect styles for bringing baby home from the hospital or just showing off your new bundle of joy. These pieces are so beautiful, they make perfect gifts and ideal gift registry items. Available in sizes 1 to 18 months.